Students of LE MONDE Institute of Hotel & Tourism Studies, cooked for homeless citizens in need. 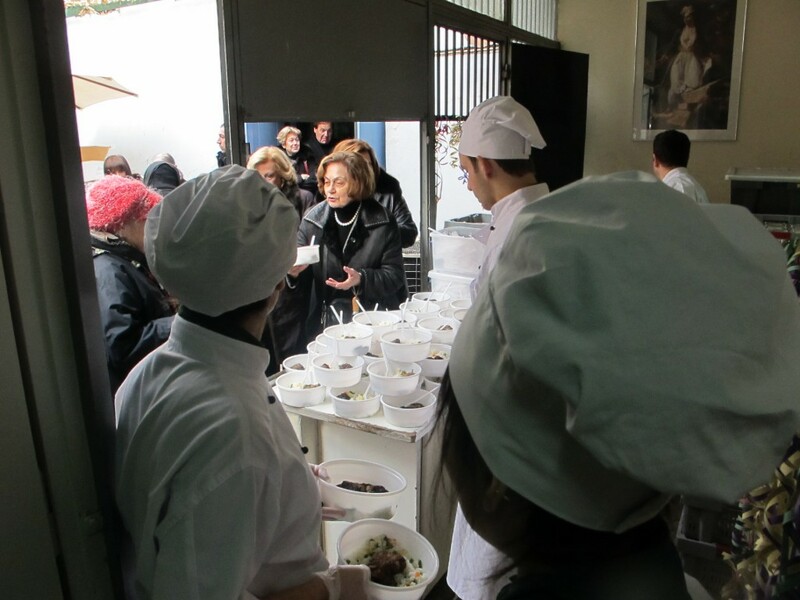 Students of LE MONDE, responded very warmly to the invitation of the City of Athens Reception and Solidarity Centre (KYADA), who wanted to offer a special meal to homeless citizens, on Fat Tuesday. People of the KYADA provided us with all the necessary ingredients and our students, always with the help of their teachers, prepared nearly 700 portions of food and helped in its distribution, which took place at the KYADA building at 35 Pireos St.
We would like to thank all of our students and teachers who participated in this effort.